Indian startup employees have never had it so good. 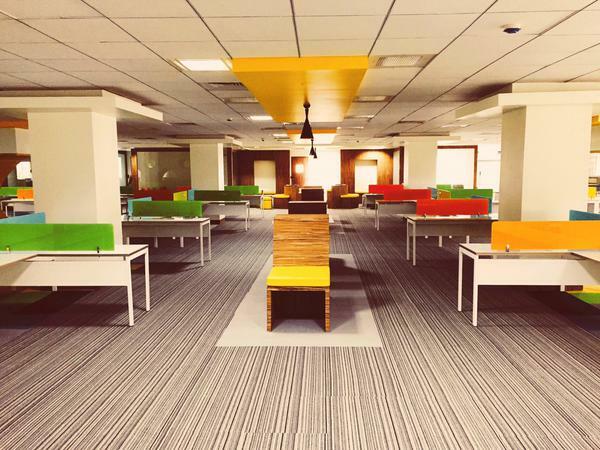 After Flipkart and Snapdeal had unveiled new offices that would make even the most jaded employee start looking forward to Mondays, Freecharge has come up with a brand new office of its own. 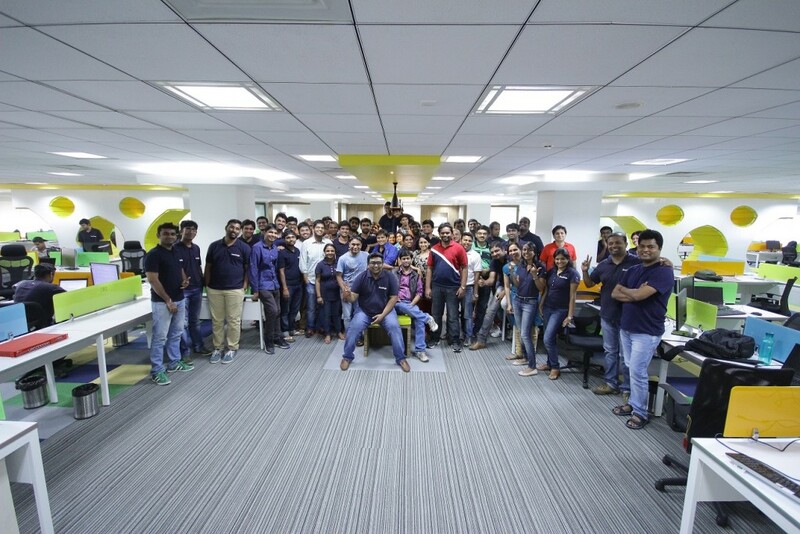 The new office is spread across a sprawling 22,115 Sq, and is a far cry from the humble 2 BHK where Freecharge began its operations 5 years ago. 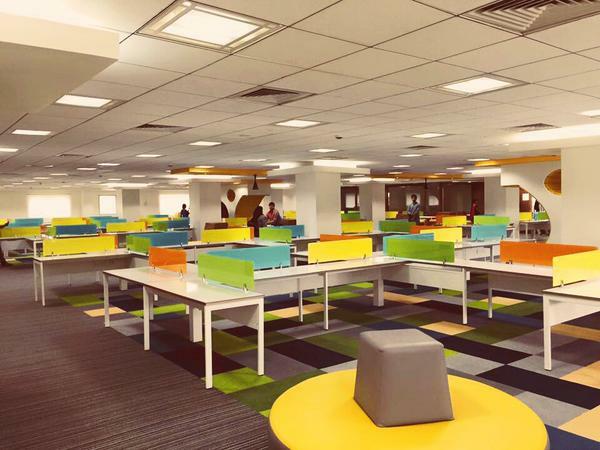 Situatated on Old Madras Road, the office houses 187 workstations, 5 meeting rooms and a board room. They also have their own cafeteria. “Our offices have always been a reflection of what we are – humble, passionate and fearless.”, says Freecharge founder Kunal Shah. 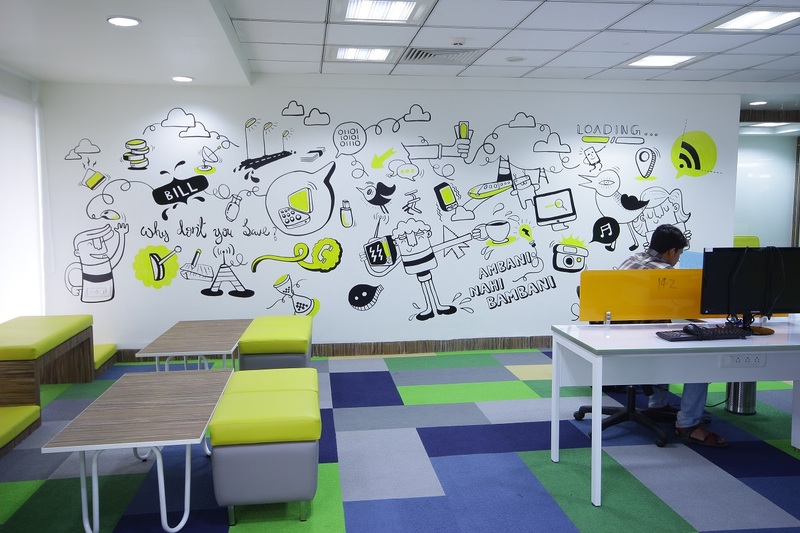 Several parts of the office were designed by Freecharge’s own employees. 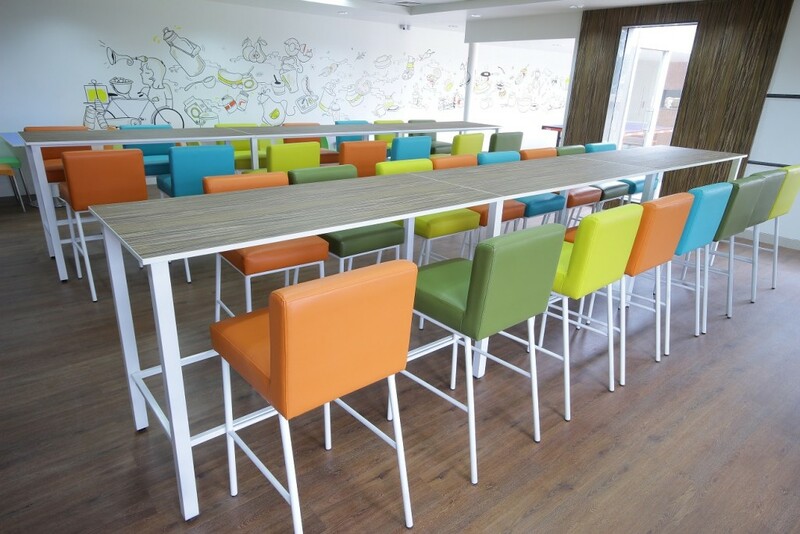 Freecharge has several seating arrangements that encourage collaboration. They’ve got couches, window seats, and even a hanging seating unit. 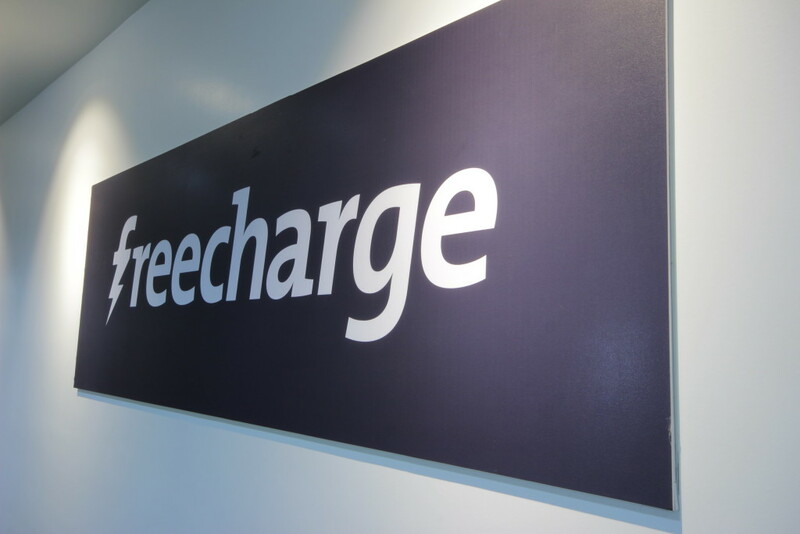 Freecharge is riding high after raising $120 million in funding, and having been acquired by Snapdeal in India’s largest consumer segment deal to date. But there’s loads more to come, and this new office is only the beginning. “Phenomenally excited to embark on this new adventure – this time with a bigger, bolder, swankier canvas.”, says Shah.